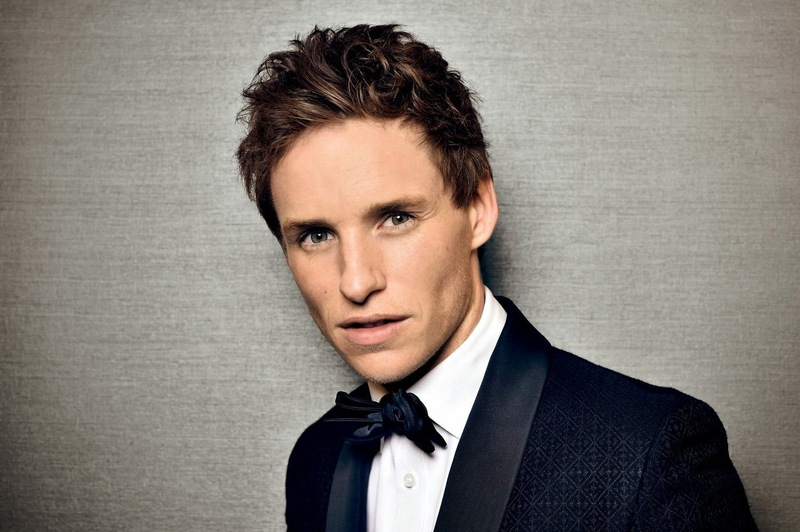 Scheduled to hit cinemas in November of next year, there has been some movement on Warner Bros.' Harry Potter spin-off, Fantastic Beasts and Where to Find Them, with Variety reporting that Eddie Redmayne is eyed to take the lead role of Newt Scamander, magic zoologist and author of the titular text book that is required reading at Hogwarts. The trade goes on to say that a number of actors are being looked at, including Nicholas Hoult, so there is nothing official at this stage. Having auditioned for roles in The Hobbit and The Amazing Spider-Man 2, it's clear that Redmayne is interested in doing a big, franchisable blockbuster to keep his star on the rise, even if he has an Oscar for The Theory of Everything on his mantel piece. If director David Yates (responsible for the last four Harry Potter movies)makes the offer, it will be very interesting to see if Redmayne takes the role. Marking the screenwriting debut of J.K. Rowling, Fantastic Beasts and Where to Find Them is set for release November 18th 2016, with more installments following in 2018 and 2020.